Shaniqwa Jarvis is an editorial and portrait photographer. Her work blends fashion photography and intimate portraiture that creates an autobiographical connection with her subjects. She contributes to The Fader, i-D, The New York Times Magazine, and has her own sneaker with Adidas. Her commercial clients include Liberty of London, LVMH, Nike, Supreme, Timberland, and more. "This book is special to me as it reminds me of a time in photography which I hold dear. The portraits in this book have great raw energy and it has influenced my work." "This is the first photo book I got at my job; A Photographer's Place, a now closed bookstore in NYC while attending Parsons. It is a catalog of Weems' work from a traveling exhibition from the mid 90's. I remember thinking I'd never seen another black female photographer and wanted to know everything about her.I looked at her book every time I worked and was inspired by her juxtaposition of words and images and the kitchen table series. 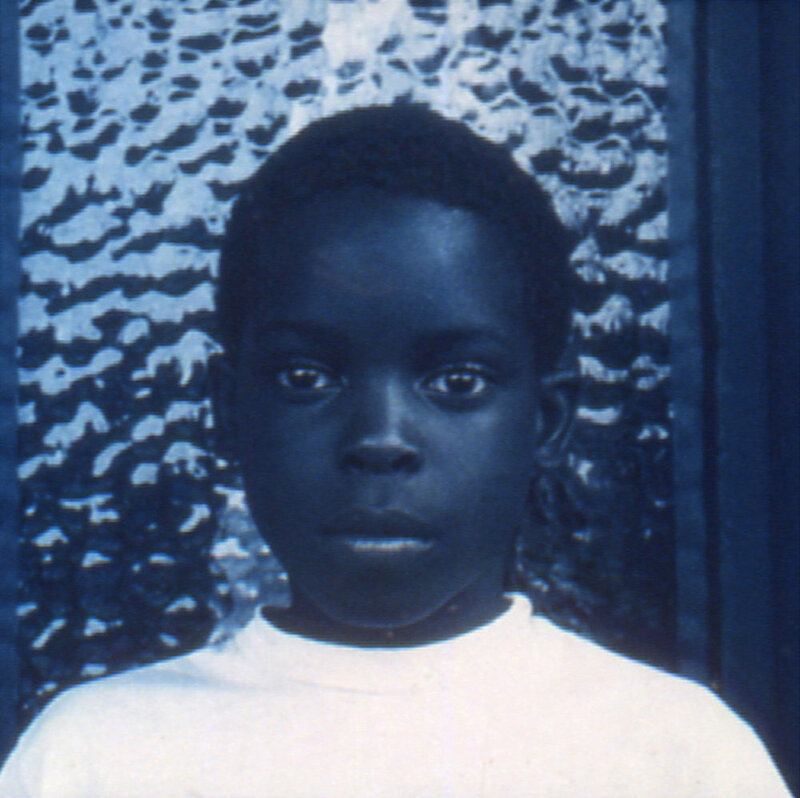 The cover which has her photograph Blue Black Boy, whose eyes seem to follow you wherever you go captivated me and remains one of my favorite Weems images to this day." "This book captures the city I'm from in a time when things were very hectic. The images Davidson captured on the NYC trains are so beautiful and tell a great story. There are many splendid moments in this book where his subjects are gazing right at you, caught in an embrace, tightly packed into a subway car. I tend to look through this book whenever I want to feel the grit of old New York." "This book inspired me to create projects. Lee's book is dedicated to 12 projects where she becomes someone else; a yuppie, a senior citizen an exotic dancer etc. It made me want to experiment in my visual storytelling and take chances that left me changed in a way. I loved seeing a woman of color place herself into different cultures and then fold them into herself."